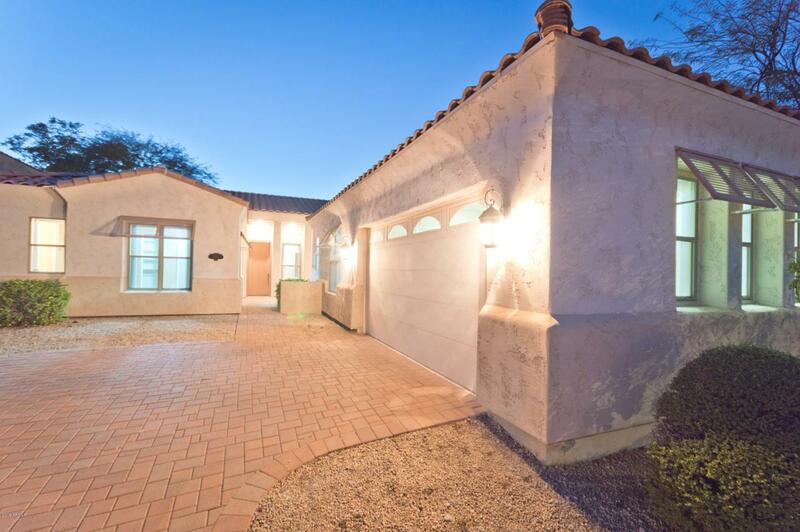 Fabulous Legend Pointe Tapatio Cliff home. 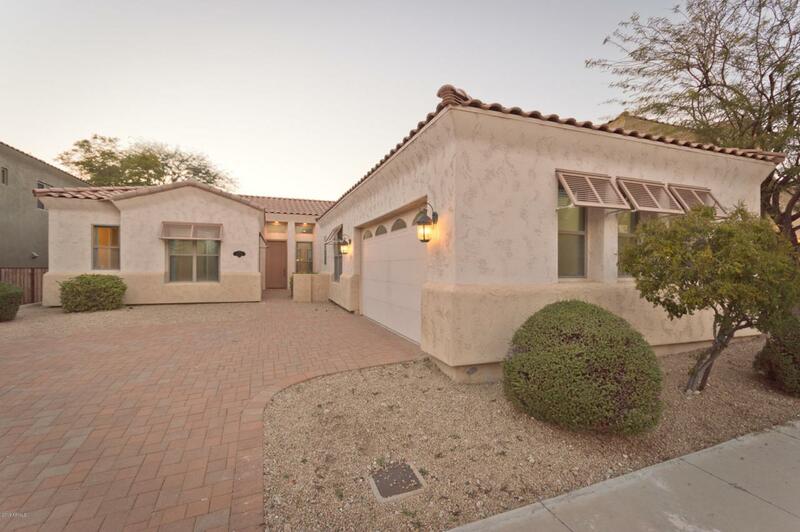 This lovely gated community home has had only one owner since construction. With an open floor plan and 10+ foot high ceilings, an abundance of natural light filters in throughout dual pane windows. 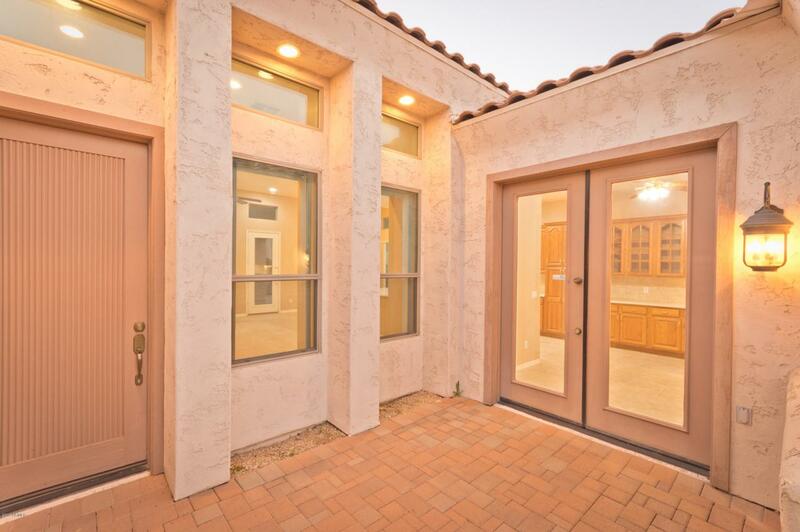 Consisting of 4 bedrooms (the 4th serves best as an office - as it accesses directly to garage), the master and master bath are exceptionally large, with a walk-in closet substantial enough to be another bedroom! Back patio has a large covered area and is very private. 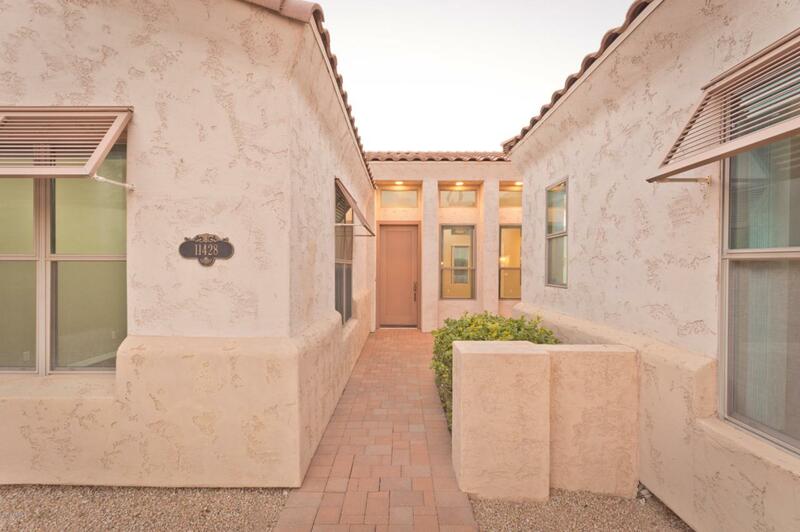 Beautiful community, adjacent to preserve and hiking/biking trails.